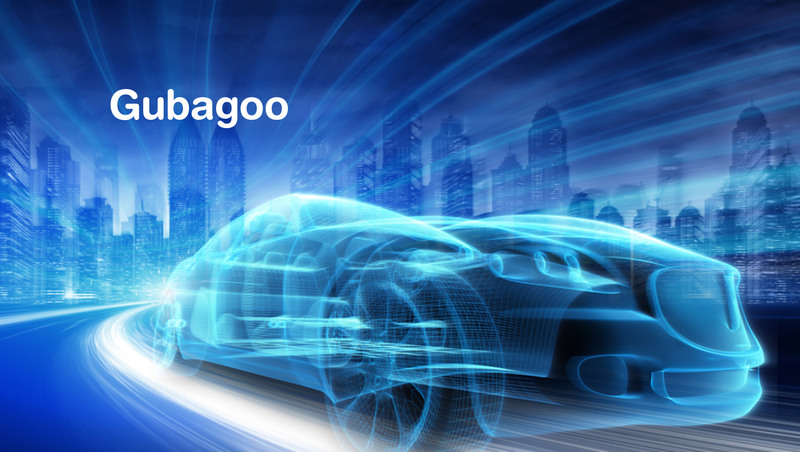 Gubagoo, a leading provider of conversational commerce solutions for automotive dealerships and OEMs, announced Gubagoo Virtual Retailing, a new digital retailing solution that is completely integrated within Facebook. In less than 30 minutes, customers can build a deal and get approved financing for a vehicle that a dealer has listed on Facebook Marketplace. The buying process is initiated when a person inquires about a vehicle they see on Marketplace by sending a message in Messenger. Once in the conversation, the customer can tap on the “Buy Online” button to calculate payments, value their trade-in, apply rebates, accessories and F&I products, and submit a credit application for online approval – all within Messenger.